What a show stopper. So glad we went for the Anglesey bath, it?s stunning. Everyone comments on it and asks where we got it from. 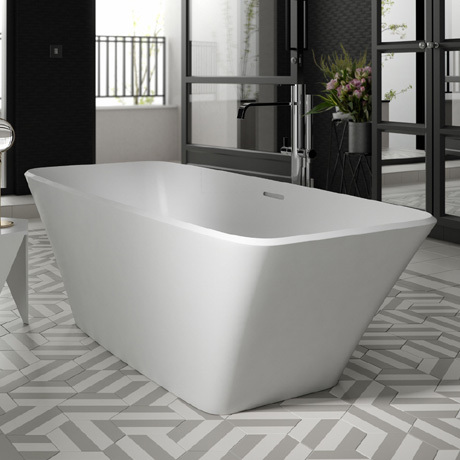 A superbly crafted, solid bath. It?s extremely well made and is excellent at retaining heat for a large bath. (And it?s so comfortable! )I wouldn?t hesitating in recommending Ramsden and Mosley - a first class show stopper.